The supernatural, the surreal, and the all-too real . . . tales of the dark. Such stories have always fascinated and modern authors are carrying on the disquieting traditions of the past while inventing imaginative new ways to unsettle. Chosen from a wide variety of venues, the stories for this seventh volume of the series include sinister fairy tales, dreadful new legends, and spooky tales sure to spur the shivers. Encounter the eclectic terrors of today, frightening glimpses of bleak futures, and alarming considerations of the past. 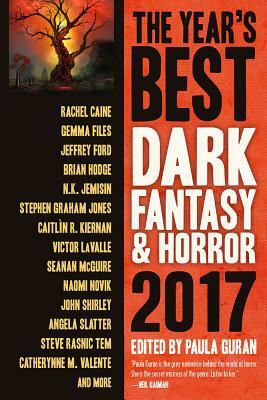 Welcome to the best of dark fantasy and horror.